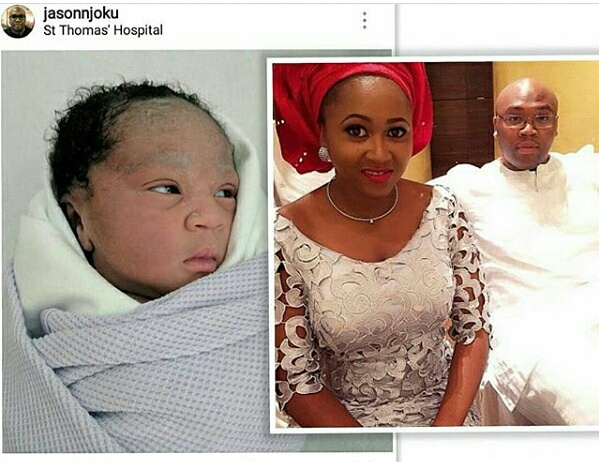 Boss of popular Iroko Tv, Jason Njoku and beautiful wife, Nollywood actress Mary Njoku, just welcomed their third child, a baby girl. 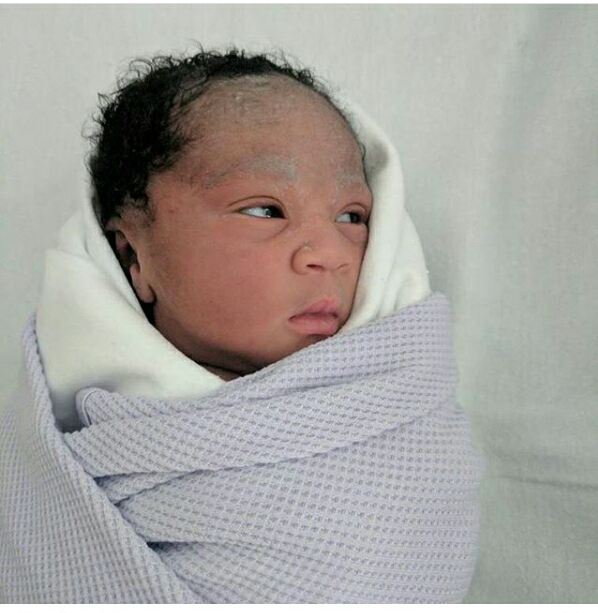 The cute baby child has been named, 'Nnenna Njoku'. Double congrats to the couple.